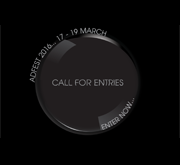 For queries regarding entry criteria on these categories or any of the other 18 creative categories, contact Nat Luevarapong, Entry Manager, at Nat@ADFEST.com. 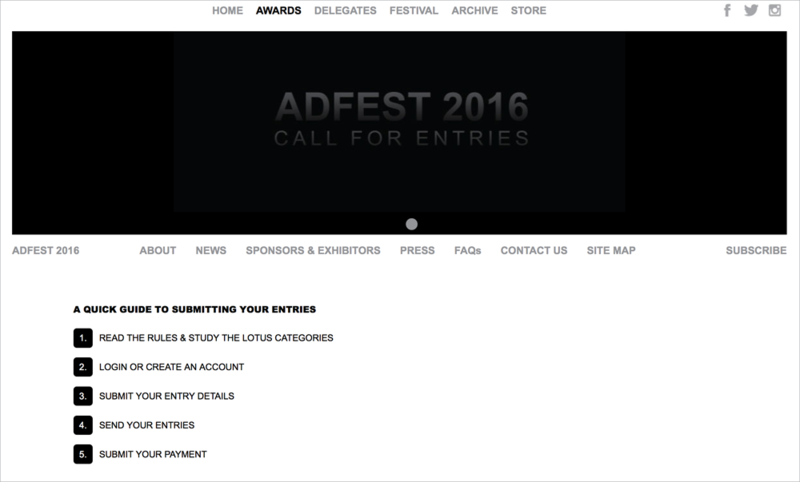 AdFest draws thousands to Thailand each year. It attracts entries from all over the region and the display of the advertising work entered creates an amazing snapshot of the level and variety of work being produced around the region. The show will be held on 17th-19th March 2016.